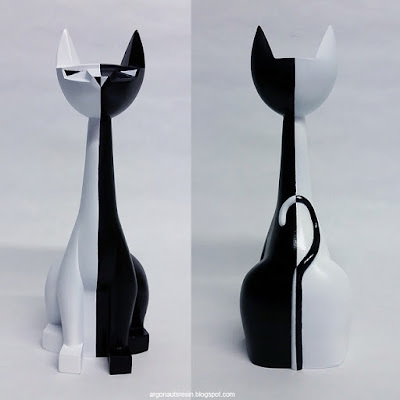 Argonaut Resins has just released some of the very last black and white YinYang Edition Tuttz 8” resin figures! 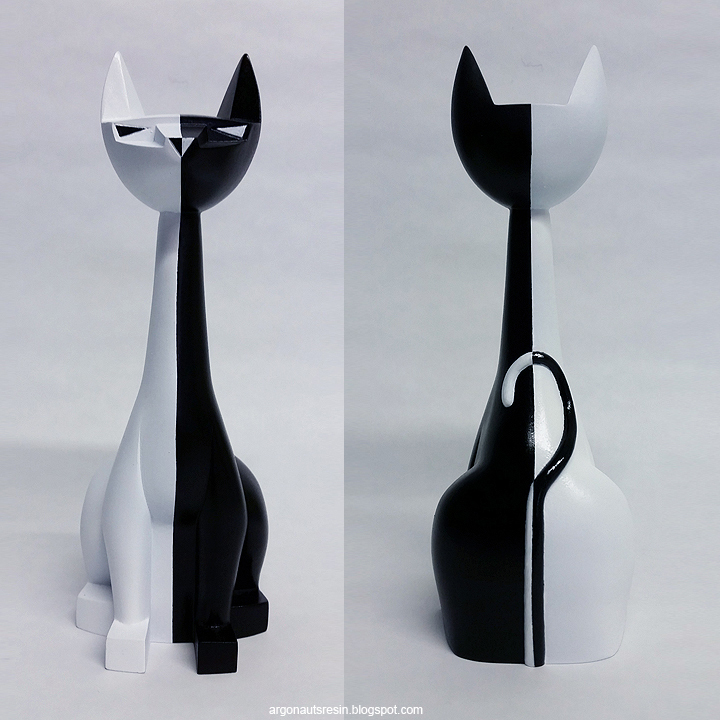 This YinYang series is limited to just 10 pieces, with two available now at the Argonaut Resins online store for $150 each. 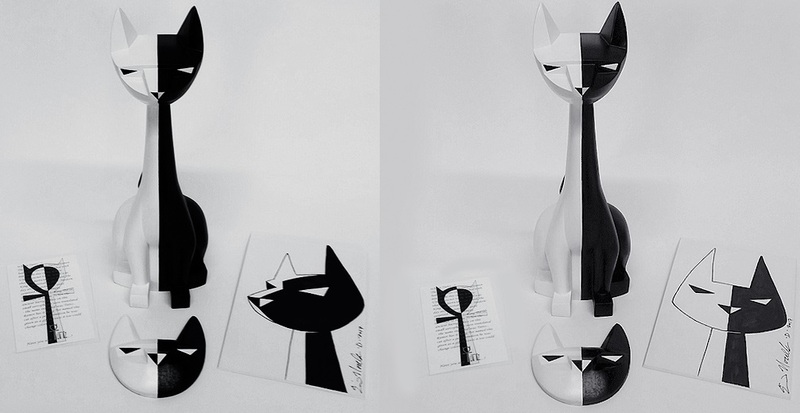 The final YinYang Tuttz cat will be released later this year at New York Comic Con 2017. 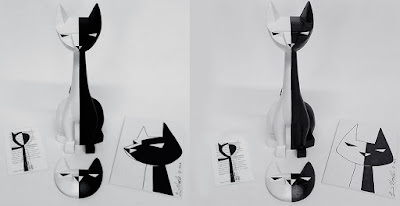 Each custom cat comes signed and numbered on its bottom, and will included a matching cat head resin magnet and a signed and numbered certificate of authenticity. Both figures will also come with an original hand drawn Tuttz 3.5”x5.5” sketch card.